Your school play area or play ground might never be the same again – it will be much more fun with one of our pirate ships! 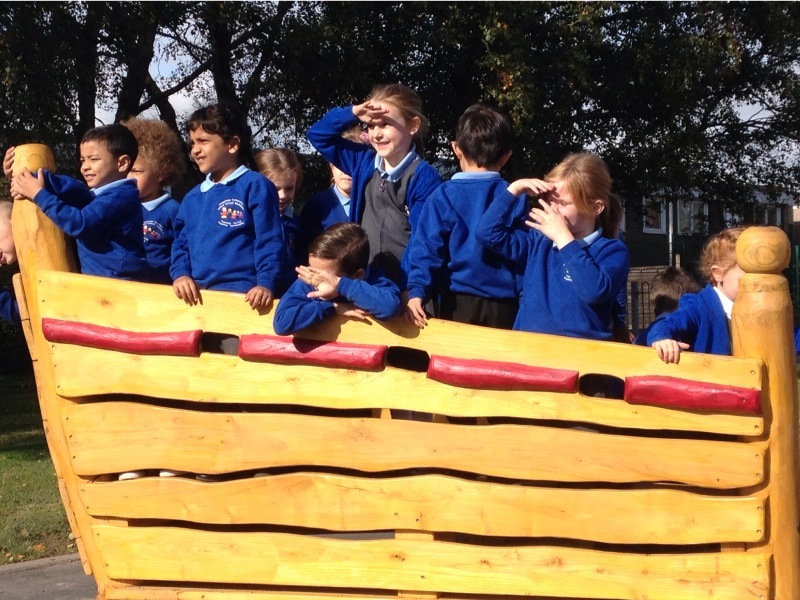 The high seas are raging and the children are all aboard this latest play facility at Longshaw School in Blackburn. The boat, made from Robinia wood, set sail earlier this month. Whales and fish have been spotted and we are sure that a pirate was seen walking the plank. Sophie, a pupil, commented ‘this is the best day of my life’, when we took a series of photos for the opening event recently, what more could you want out of a scheme. 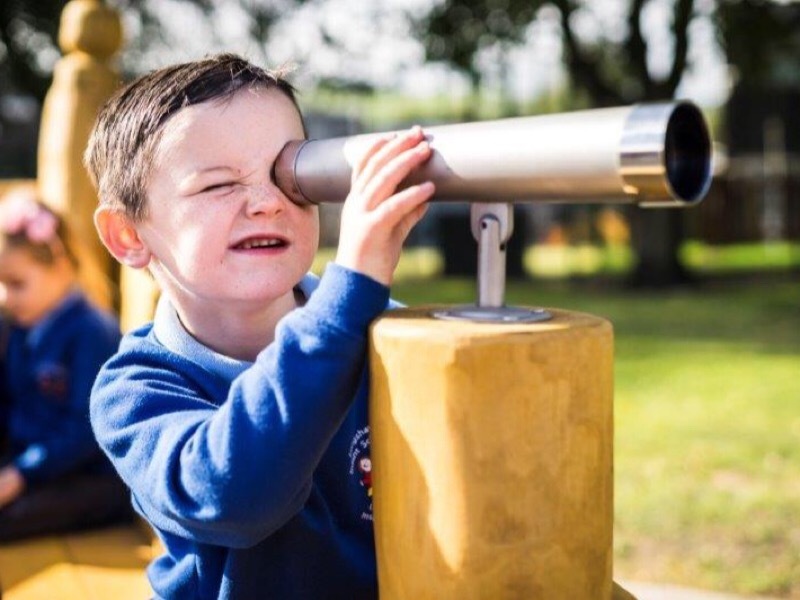 The ‘pirate ship’ forms part of a series of improvements to enhance the play area and the zones we have created will give a special series of innovative uses to the play area – and the children are outside, not a device in sight, just a full mind of creative play. The school at Longshaw will soon have an outdoor theatre ; playground boat ; kick about area ; growing area; story telling zone ; forest school area and thermoplastic tropical fish! ‘Working with Blackburn with Darwen Council we have been able to provide the school with what they need and linking the school with other community groups will provide a superb facility that will both enhance and develop childrens creativity for their future lives’, said Nick. 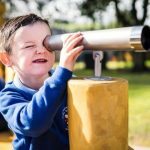 ‘We are thrilled with our new play area, it will be a wonderful outdoor space for all seasons’, said the headteacher, Andrea.